The city of Fullerton realty is centered around education, with California State University, Fullerton and Fullerton College at its core. The areas surrounding the colleges are tailored to commuters, making it one of the most convenient Orange County cities to live in. With never-ending options for entertainment and nightlife, Fullerton realty offers an array of dining choices and experiences for every night of the week and for your every mood. Fullerton is attractive to home buyers of many different life stages, including university and graduate students, families of all ages, and real estate investors looking to take advantage of the appreciation and security that the college rental market provides. With so many entertainment options, it’s hard to narrow down all of the choices! Downtown Fullerton realty is booming with charming boutique shops during the day and nightlife every night of the week, and sports bars, restaurants, and eclectic venues showcasing an amazing local indie music scene in the SOCO District. Sports fans have the option of attending games at CSUF, or driving a few minutes south to nearby arenas like the Honda Center & Angels Stadium in Anaheim. You can find plays and shows at the Civic Light Opera, or attend Fullerton College’s theater programs and support local arts education. Drive just a few minutes north-west of Fullerton realty, and you can watch a performance at the Curtis Theater in Brea or attend the Brea Art Gallery. At the Fullerton Arboretum, spend a relaxing and educational day in nature with the family. Visit my Guide to Buy a Home in Orange County. 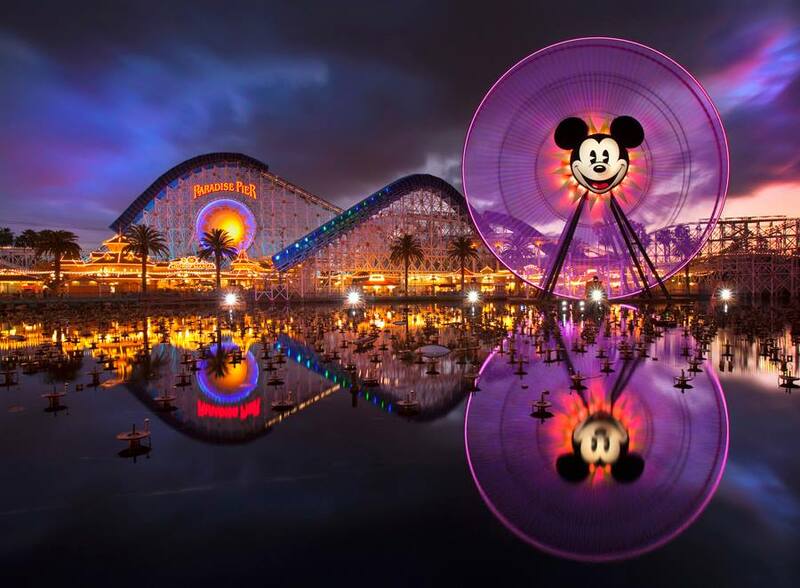 Fullerton realty is less than 15 minutes away from great entertainment, including theme parks like Disneyland, Disney’s California Adventure, Knott’s Berry Farm, Soak City, and Strawberry Farms, and very close to fine dining and shopping like Downtown Disney, Anaheim Garden Walk, Brea Mall, Irvine Spectrum, South Coast Plaza and the OC Fairgrounds. In Fullerton realty, you’re less than ten minutes from sporting and concert venues like Honda Center and Angels Stadium. You’re only a 20 minute drive to the ocean, with beaches such as Laguna Beach, Huntington Beach, Bolsa Chica Beach, and Newport Beach all within reach for a quick trip! Even Downtown Los Angeles is just 25 miles away from Fullerton realty. The shopping, dining and entertainment possibilities are endless in the heart of Orange County. If you are considering Fullerton realty in new construction communities, visit my blog, Buying New Construction in Orange County. Also, visit Tips For Touring OC Model Homes. Important tip: Make sure you bring your Realtor (me 🙋🏻‍♀️) on your very first visit to any new construction community, or risk losing representation altogether. Do you have a home to sell? If so, let’s get started with your complimentary home valuation! You can also give me a call at (714) 328-0233 to get started.